The Netherlands is as compact as any cosmopolitan city without the chaos, and that’s a good thing. 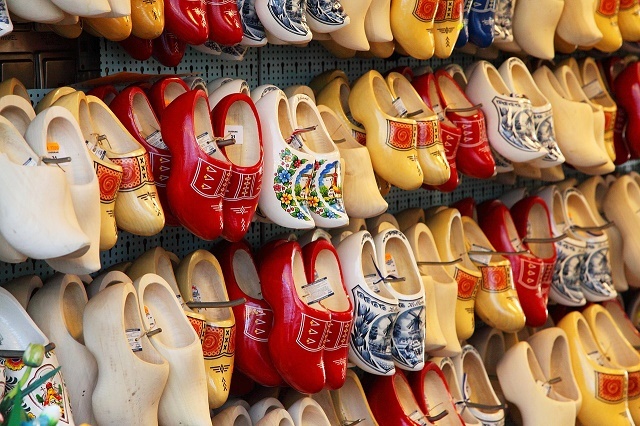 There are plenty of reasons to smile if you’re an expat in the Netherlands, particularly as the cost of living is reasonably good. Although prices have gone up dramatically after the introduction of the euro, the Netherlands comes in the world's Top 10 for life expectancy, education, and personal incomes. It's cheaper to live in the Netherlands than in the UK. Transport is cheap, and often it's the company paying for the cost of travel to and from work. Petrol prices are high, so it's better to travel with a bicycle on the well-established cycle path network that spans the country. Eating out in restaurants is also favorably affordable. The real upside is the low-cost essentials: groceries, medical services, and education. The grocery budget for two people is approximately €200 per week, and it is cheaper when you buy food for the whole family (as many products cater for a family). The prices of housing and accommodation vary a lot due to the high population density. For a small furnished apartment along the canals in Amsterdam, it's likely that you need to pay over €2,000 per month. For a luxury flat, you need to dig deeper into your pocket and shell out €7,000 (or more). Housing for a single room costs about €400. On the city outskirts, it costs around €1,000 for a larger two-bedroom place. Renting a cheap house (known as a "sociale huurwoning") costs around €500, excluding service costs such as electricity, Internet and gas, among others, which can cost around €150-€200 (depending on the usage, of course). Sales taxes are rising, as they are in every country in Europe. However, the country's tax rates are beneficial to foreigners as there are tax incentives for relocating, which is up to a 30% reduction in taxable salary. If you want to stay in the Netherlands permanently, the cost of living is certainly manageable, and with wise saving, getting a home is a viable option.